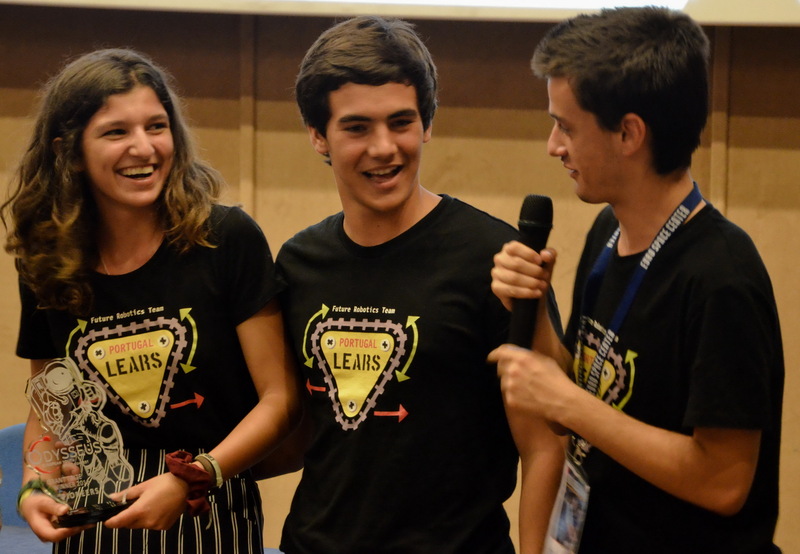 Carlota FERNANDES, Diogo GONCALVES and Nelson REBELO, the winners of the 2016 edition of the Odysseus II competition in the Pioneers category, accompanied by their teacher Cristina PINHO of the Sebastião e Silva Secondary School will be in the Pavilion of Knowledge (Lisbon, Portugal) in the first initiative of the Movement Portugal Code will take place in the on December 11, 2016. This presence will serve to give visibility to this amazing project. To know more about the event click here (in Portuguese). 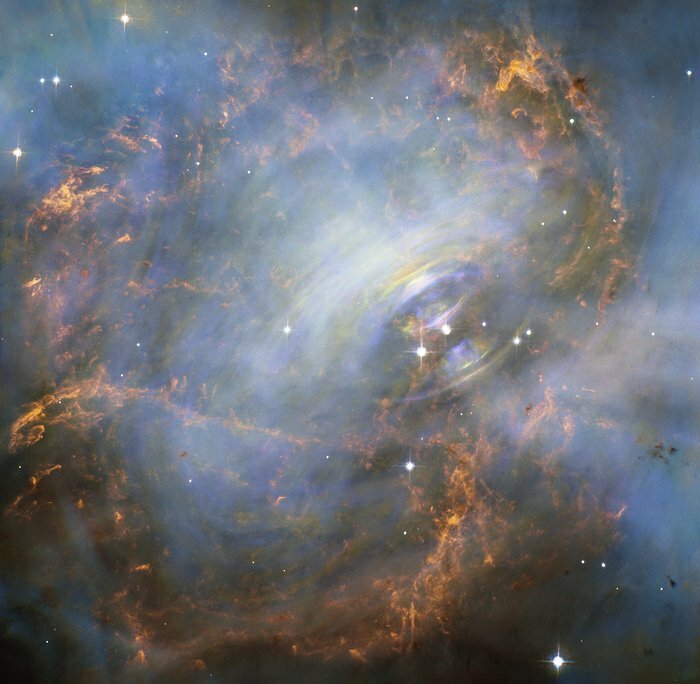 category: Neutron Stars Comments Off on First Signs of Weird Quantum Property of Empty Space? 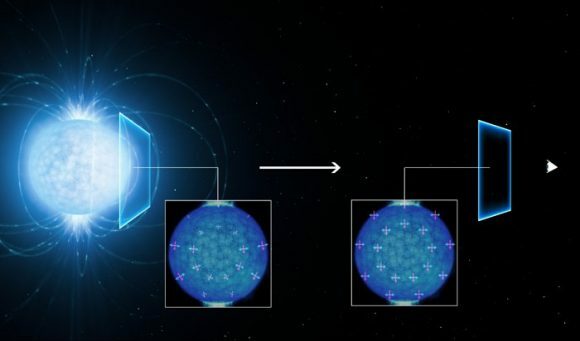 The polarisation of light emitted by a neutron star. Due to the requests of teachers all around Europe, the deadline for the submission of Catch a Star's works has been postponed to December 20th, 2016. Teachers say that they have done the work with their students but in many cases have not been able to finish the translation of their work to English. Since December 16th is the end of first term in many European countries EAAE has decided to extend the contest submissions deadline until December 20th. This will give students an opportunity to finish their works. It will also be an opportunity for more teachers to apply with works of their students. Winners of the 2015-2016 Odysseus space science contest have travelled to French Guiana to observe the successful launch of an Ariane 5 rocket. The trip is just part of their reward for earning top honours at the Odysseus international finals in July. Equally exciting opportunities await young Europeans in the 2016-2017 contest cycle. Witnessing a rocket launch at the spaceport in French Guiana was an extraordinary experience for the Odysseus prizewinners. “It was amazing just to watch the transfer of the rocket to the launch pad”, says Alice Antonelli from Italy. She won first place in the Explorers category of competition for university undergraduates. For Nelson Rebelo the trip was nothing less than “a dream come true”. Nelson was part of the three-member team of high-school students from Portugal who submitted the most convincing project in the Pioneers category. Next year too, first-prize winners in both categories can look forward to visiting Europe’s spaceport in South America and to earning coveted internships in the space sector. Alice Antonelli, who won the first place in the Explorers Category of the 2016 Odysseus Contest, in parallel with her studies on Aerospace Engineering at the University of Pisa is actively mobilizing young pupils’ and students’ interest on space science. Alice who is European Youth Space Ambassador for 2016-2017 has been already invited by schools in Tuscany and in Rome to share her experiences from the contest and to talk to students about space science challenges. International travel, high-value prizes and career-shaping internships – three excellent reasons to take part in the Odysseus space science contest. Registration for the next cycle (covering the 2016-2017 academic year) has just opened. Aimed at space enthusiasts aged 7 to 22, the contest provides a launchpad for young people to explore new horizons. Odysseus challenges European youth to push the boundaries of their knowledge by discovering answers to fundamental questions on topics ranging from satellites and space probes to astrobiology and interplanetary travel. The ultimate goal to of the contest is to inspire young Europeans to get involved in space science and technology. Organized in multiple rounds (national, regional and international) the competition is open to participants from primary schools, secondary schools and universities. Teachers and professors are encouraged to get involved by organizing teams; access to professional mentoring is available upon request. Entries can be submitted in any of the EU’s 24 official languages. Register online now. Entries (complete projects) must be received by March 31, 2017. Participants will compete first at national level with submissions addressing one of the contest’s broadly defined topics. Experienced judges will evaluate submissions on the basis of scientific knowledge, practical implementation, team work and creativity. Winners competing in regional and international finals (complete with activity programme) will enjoy expenses-paid travel and accommodation. Prizes include iPads, computerized telescopes, travel opportunities, internships at space agencies or aerospace companies and trips to the European spaceport in French Guiana (South America). Detailed information – including a media kit and detailed instructions on how to submit an entry online – is available at www.odysseus-contest.eu. The contest is organized by Odysseus II, a three-year project funded through the European Union’s Horizon 2020 research and innovation programme. The project consortium consists of 14 partners and four supporting organizations from 11 European countries. Abell S1063, the final frontier. 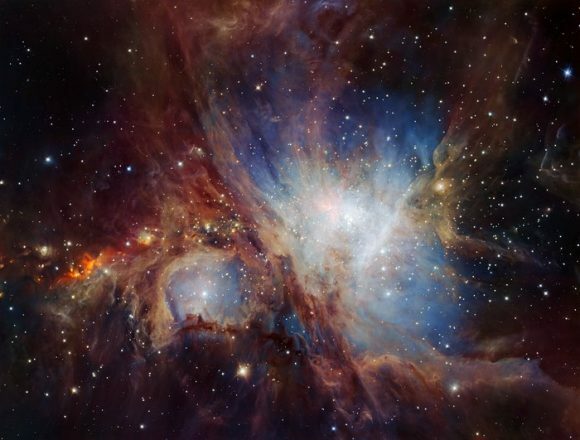 Optical: NASA/STScI; Radio: NSF/AUI/NRAO/Curtin Univ./J. Miller-Jones. Astronomers have identified the true nature of an unusual source in the Milky Way galaxy. 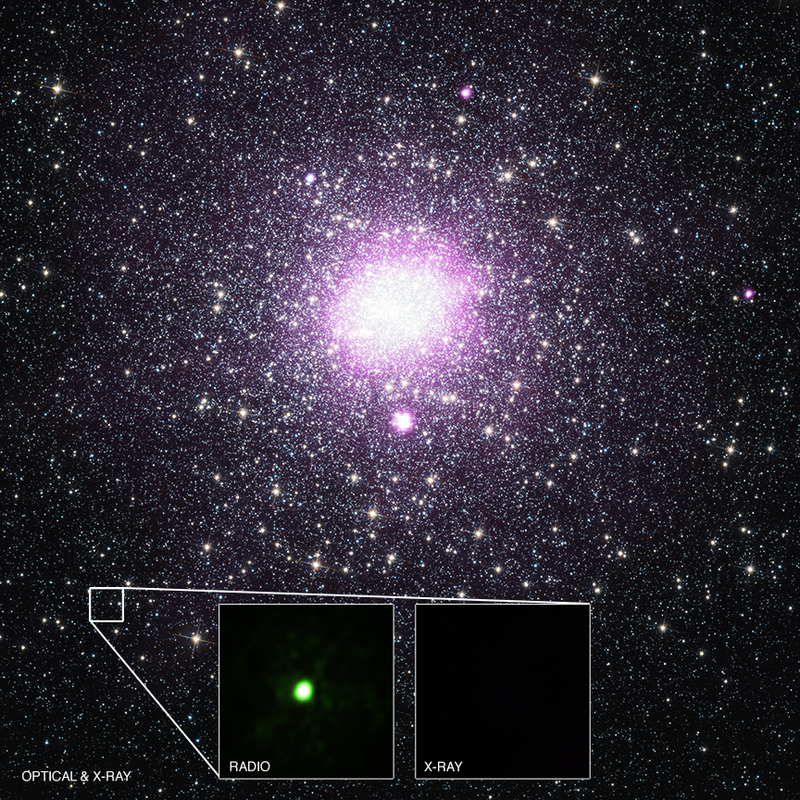 As described in our latest press release, this discovery implies that there could be a much larger number of black holes in the Galaxy that have previously been unaccounted for. Artist’s impression of the water snowline around the young star V883 Orionis. Image credits: A. Angelich (NRAO/AUI/NSF)/ALMA (ESO/NAOJ/NRAO). 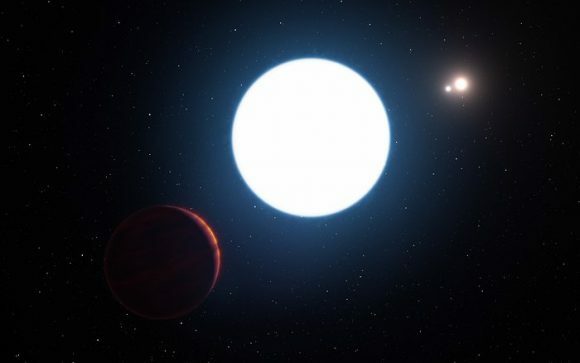 Artist’s impression of planet in the HD 131399 system. LEDA 36252, a cosmic tadpole.